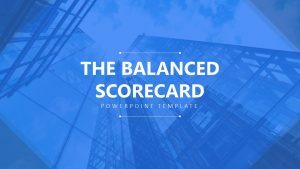 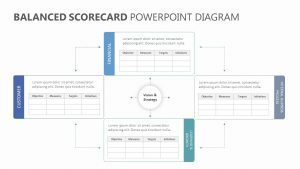 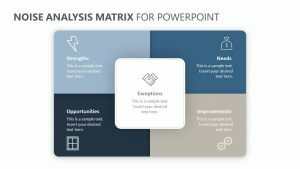 Understand and explain with clarity what helps a customer base be successful with your company with the Customer Success Framework PowerPoint Diagram. 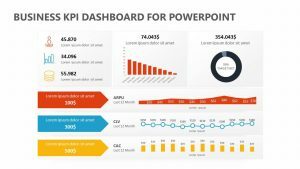 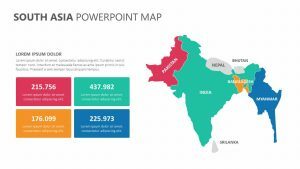 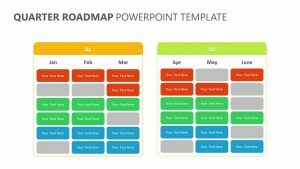 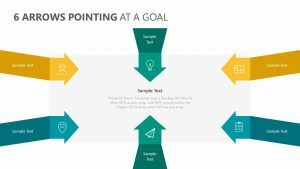 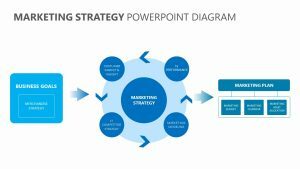 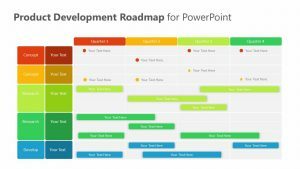 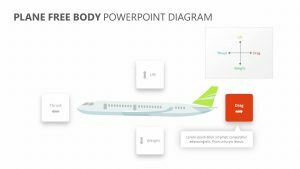 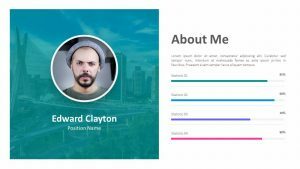 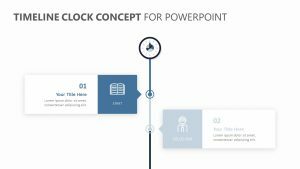 The Customer Success Framework PowerPoint Diagram is a group of four fully editable PowerPoint slides that will allow you to change both the colors and the icons at will. 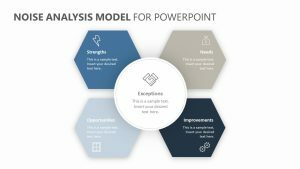 You can look at different aspects of having a successful customer base and examine things such as upgrade opportunities, renewal opportunities, and at-risk opportunities. 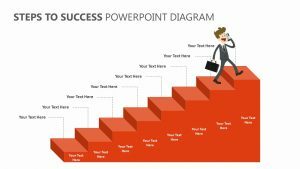 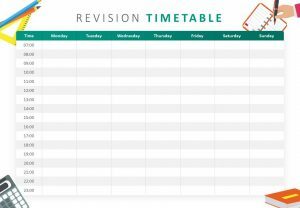 There are plenty of places for you to insert text in order to elaborate upon each of your points in this presentation.